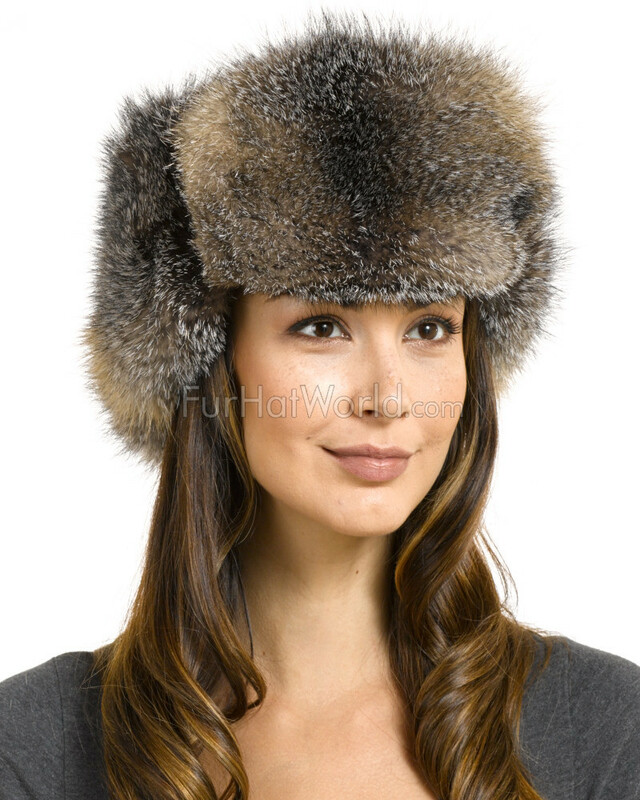 Brave the winter with our warm Women's Grey Fox Fur Leather Russian Hat from FRR. 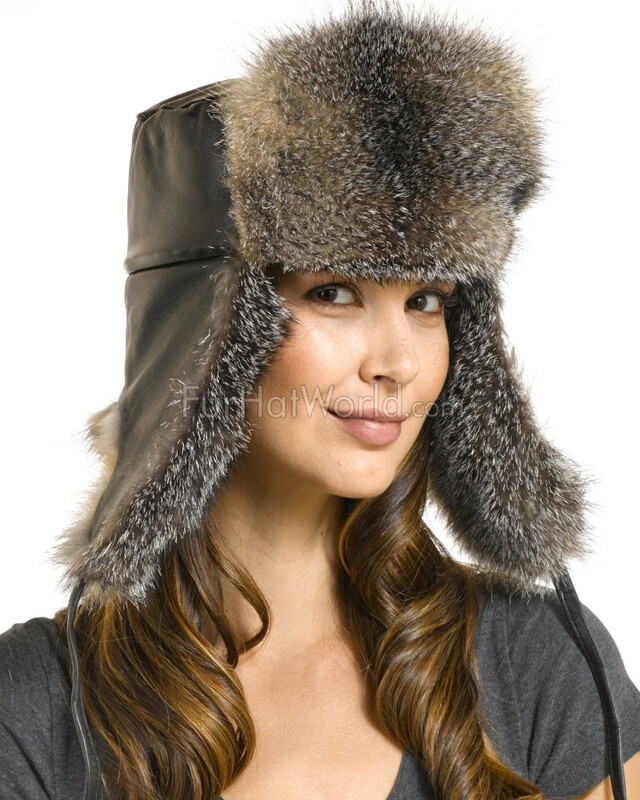 Genuine Canadian gray fox fur bedecks the back and earflaps of this cap. 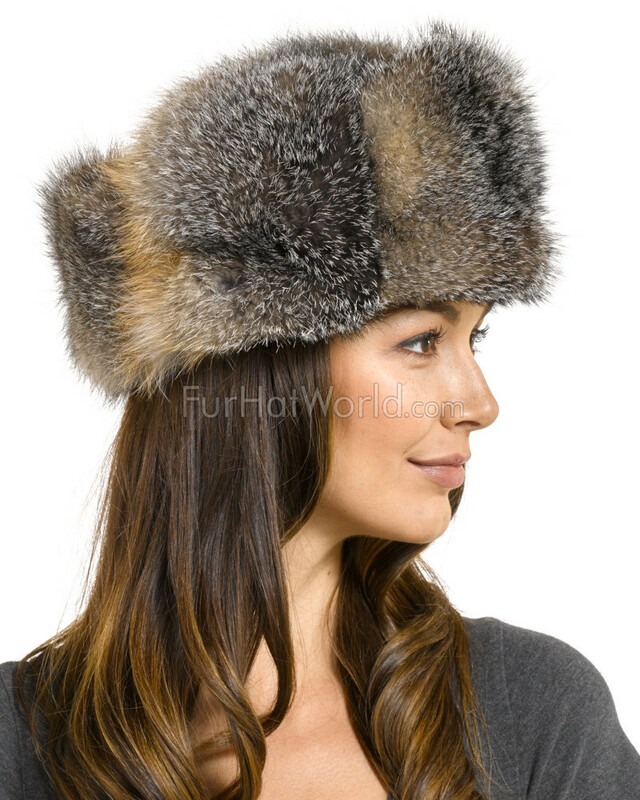 Reddish brown and peppery gray shades make up the fantastic coloring of the fox fur. 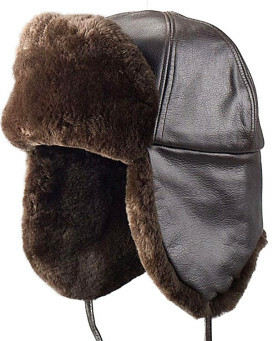 Svelte lamb leather creates the exterior and ties of the ear flaps. 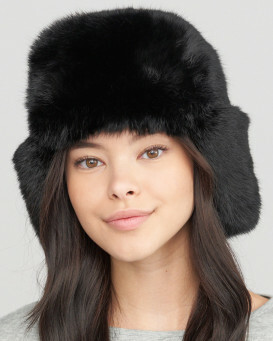 You may choose to secure the ear flaps at the back of your neck, under your chin, or on top of this versatile cap. 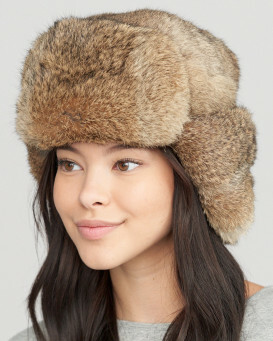 A quilted nylon interior is comfortable and warm atop your head. 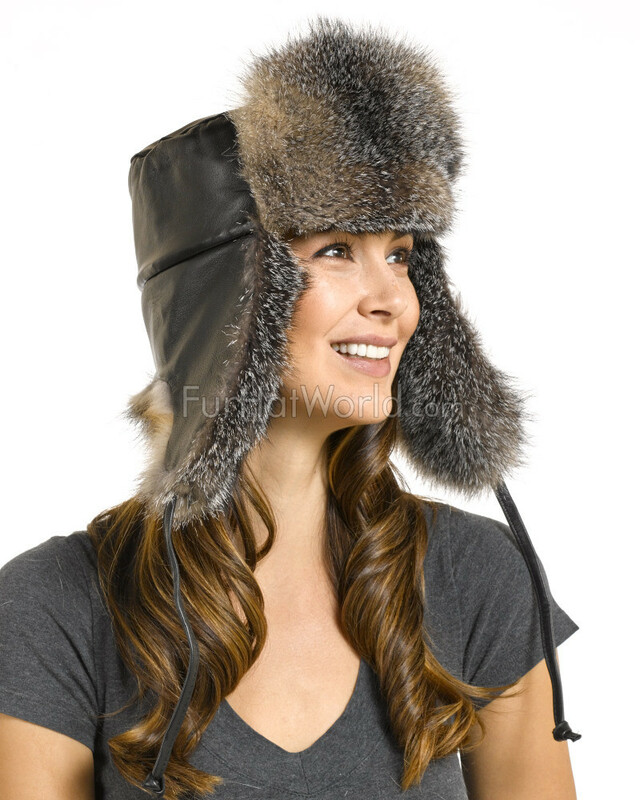 Two snap closures are functional on the front brim. 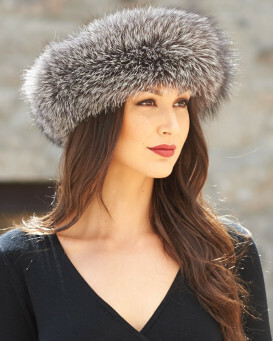 This durable style is wonderful for a brisk evening out on the town. 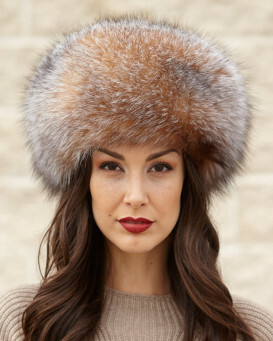 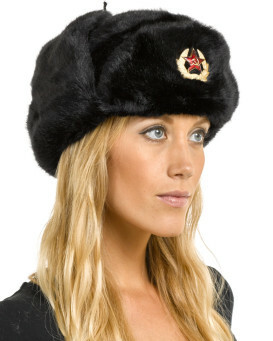 The Women's Grey Fox Fur Leather Russian Hat showcases your classic style while keeping you cozy.